SYM MUN tends to create a culture where the people learn and understand the gravity of the international issues the world is dealing with presently; where they are able to connect with the issues in such a way that they come up with the best solutions to bring about a change. And most importantly! Enhancing your diplomacy skills, debating skills and communication skills. Our Mission is not confined to just one MUN conference. It focuses on giving the learners and delegates a ‘Fine Platform’ to learn how to tackle the problems the world is facing today. Symbiosis Law School, Noida is proud to present the 2nd edition of Symbiosis Model United Nations (SYM-MUN’14). After successfully conducting two Intra MUNs and one National MUN in association with UNIC for India & Bhutan we now bring our second national edition. SYM-MUN’14 will be held from 27th-28th September 2014. We present to you a Model United Nations Conference that will bring alive the true concept and purpose of Model UN. SYM-MUN’14 aims at promoting formal group/panel discussions and MUNs in order to increase awareness among the youth on issues ranging from different situation! Model United Nations simulates committees in the UN, International Organizations, and regional bodies in which participants act as delegates to discuss and debate pressing international issues. Participating in Model United Nations is an excellent way to develop one’s negotiation skills, learn effective communication skills and form solutions with peers from around the world, as well as to broaden one’s perspective on a variety of international topics. We are proud to present you the 2nd Edition of SYM MUN. 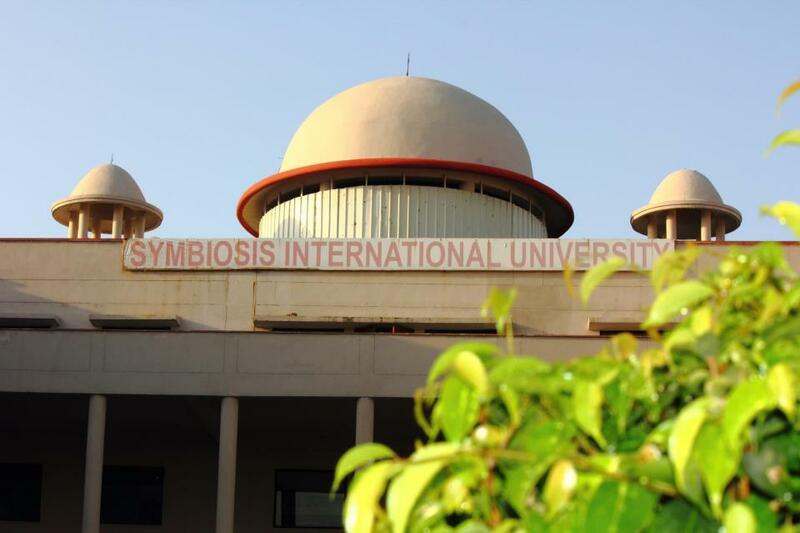 Symbiosis Law School Noida Model United Nations (SYM MUN’14) would be held from 27th to 28th of September 2014 and lead the SYM-MUN tradition forward. To know more about the committees, Delegate Applications, International Press applications and Rules of Procedure initiative stay tuned.